Ruby joined the Crest team in 2012, while studying at The University of Newcastle. Since graduating with Distinction in Bachelor Degrees of Commerce (Accounting, Finance) and Business (Management), she has continued on to complete her Graduate Diploma of Chartered Accounting, being admitted as a Chartered Accountant in 2019. 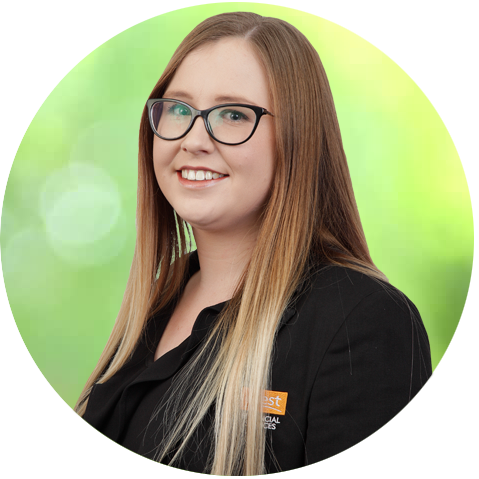 Previously a member of the Crest Financial Services management team, Ruby uses her broad knowledge of business management and planning, combined with her continually growing body of accounting knowledge to ensure each client’s individual needs are truly taken care of. Outside of work and studies, Ruby will be found planning her next overseas adventure, exploring her passion for music, and spending time with her treasured family and friends.